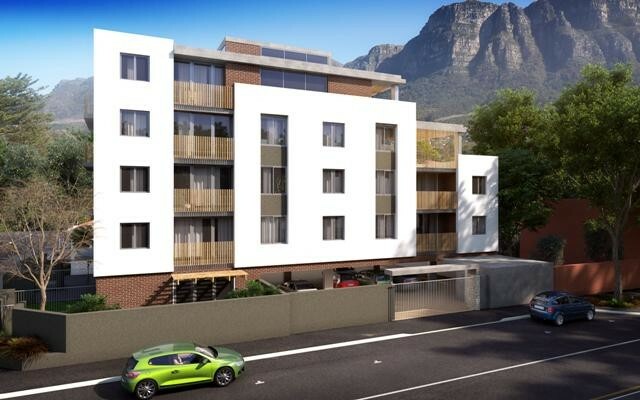 Sign-up and receive Property Email Alerts of Residential New Developments in Claremont, Cape Town. There is nothing quite like the luxury of convenience. The luxury of living close enough to walk to good schools, great restaurants and superb shopping centres, yet still being able to enjoy a pocket of suburban tranquillity so peaceful you could almost be in the country. In a contemporary eight-apartment development less than 200 metres from the entrance to Cavendish Square, the opportunity to invest in this rare kind of luxury has been brought to the market by a blue-chip team of experienced developers and talented architects. Buy direct from the developer – no transfer duty!